Forty years ago, a Western summit sealed the fate of the Shah and, at the same time, that of Khomeini. Now a new international summit is being prepared in Warsaw on 13 and 14 February 2019. The United States is calling the world to look again at the Iranian regime. On 6 January 1979, Valéry Giscard d’Estaing brought together Helmut Schmidt from Germany, James Callaghan from Britain and Jimmy Carter from the United States to Guadeloupe. 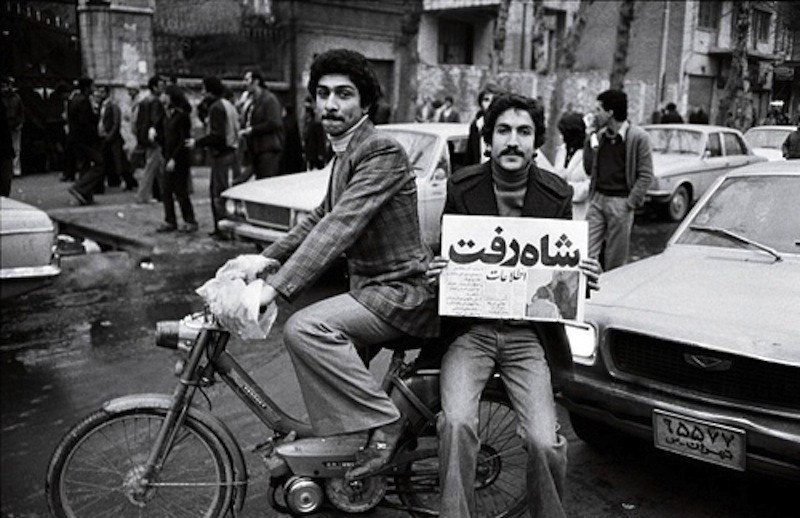 They decided on Iran, to abandon the Shah and pave the way for Khomeini. 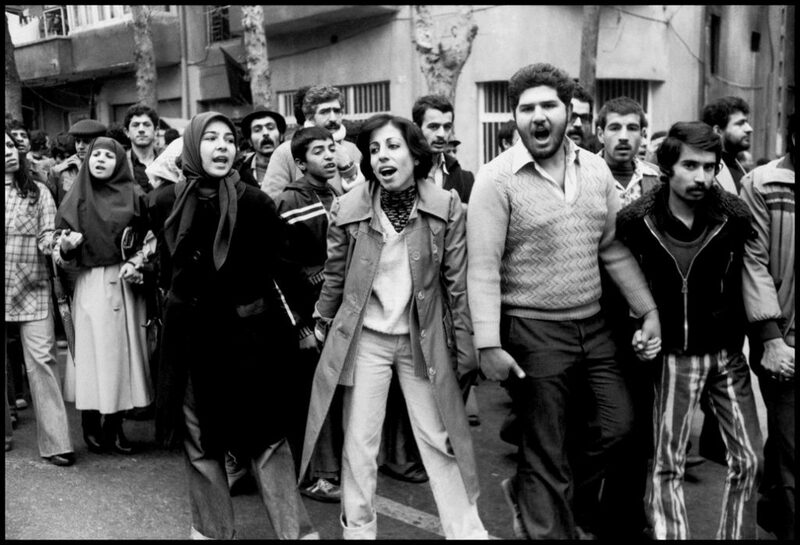 The Iranian people were sinking from dusk to dawn. Simultaneous to the club of fours’ meeting, millions of Iranians were on the streets, turning a new page of history filled with a hope for freedom and justice from the 2500-year-old monarchy. Men and women from all walks of life stood side by side. Iran was one cry, one heart, until darkness fell, in the spam of two years. Fundamentalism settled creating a sea of blood, massive suffering, wars, executions and terrorism. The West that had sponsored Khomeini remained silent. The Guadeloupe Conference had thus inaugurated the policy of appeasement. Over the past 40 years, a lot of unnecessary blood has spilled. The Iranian religious dictatorship has spread its tentacles throughout the Middle East, covering Lebanon, Iraq, Syria, Palestine and Yemen. This region is today severely scarred by the mullahs’ proxy wars. As if it were not enough in Tehran, which is seeking to establish a global caliphate of Islamist fanaticism, the attacks have shaken Europe as far as Latin America. Terrorism is one of the main pillars of the mullahs’ foreign policy. The Iranian people’s demands for freedom, their rejection of the religious dictatorship, and their desire to change the regime, is soon forgotten. In 2009, in the midst of a nationwide demonstration in the streets of Tehran, Iranians addressed Obama asking: “Are you with them (the mullahs) or with us?” The silence tragically opened way for the mullahs to clampdown on their people. Tireless campaigns with dedicated Iranian supporters in the diaspora and especially in Iran have allowed the Iranian Resistance to make itself known and, above all, to make the Iranian people, who have been demonstrating and rising unabated, heard. By the end of December 2017, the people of Iran, determined more than ever take to the streets until today, shaking the earth underneath the mullahs’. Their unanimous call is #IranRegimeChange. The United States changes its policy on Iran and states it will no longer protect the mullahs’ in Tehran with the flawed nuclear agreement. Instead, the U.S. administration imposes sanctions targeting the regime’s global sponsor of terrorism, cutting off the regime’s funds to cruel Shiite militias in Iraq, to the war and carnage in support for Bashar al-Assad, to the Hamas in Gaza and to the Houthis, leading the conflict in Yemen. In March 2018, the regime targets a gathering of its democratic opposition, the People’s Mojahedin of Iran (PMOI/MEK) in Tirana, Albania via its embassy. The attack, which was intended to be huge, failed thanks to the vigilance of several intelligence services. On June 30, 2018, the regime, again through its terrorist diplomats, drew up a plan to bomb the gathering of the National Council of Iranian Resistance (NCRI), of which the PMOI is the main member, this time in northern Paris. Tens of thousands of Iranians are gathered in Villepinte, alongside hundreds of senior Western dignitaries and former ministers and leaders in office. All were there to support Maryam Rajavi’s democratic alternative and her 10-point plan for a free Iran: democracy, free elections, separation of religion and state, gender equality, abolition of the death penalty, end of ethnic and religious discrimination, environmental protection, peaceful coexistence in the region, for a country ravaged by 40 years of Islamist fundamentalism. Once again, close collaboration between several services neutralized this attack, which had targeted hundreds of thousands attending the gathering. The investigation will result in numerous arrests, including that of a “diplomat”. There were other attempts in Denmark and in the USA and also opponents murdered in the Netherlands. The European Union has just imposed sanctions against terrorism and has put an entity of the Iranian Ministry of Intelligence (MOIS) on its blacklist. This is a first, showing a change of direction, but not enough. A long road has led this resistance in 40 years. The NCRI has an agenda for a #FreeIran, a parliament in exile – the majority of whom are women – competent leaders, survived large-scale massacres including 120,000 political executions and a massacre of 30,000 political prisoners, a multitude of attacks, bombings and terrorist attacks. Following with international recognition and the creation of a movement of support extending from the USA to Canada, throughout Europe and the Middle East. 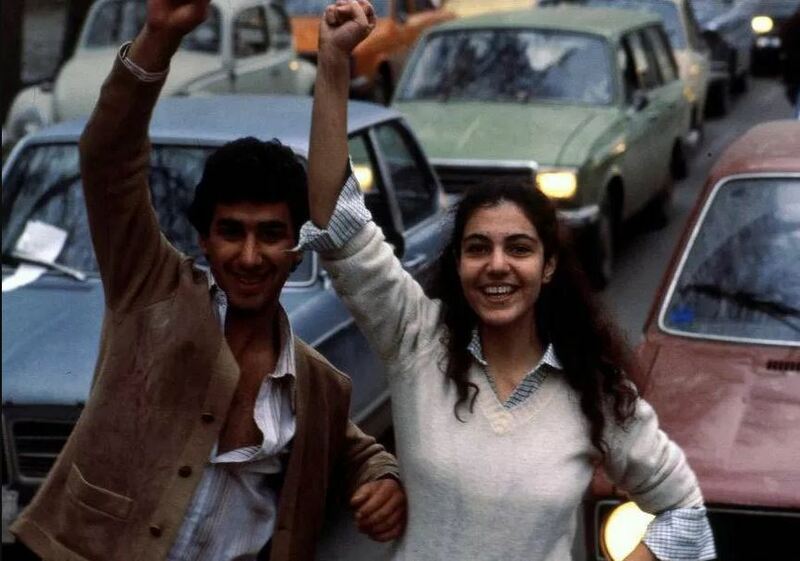 Forty years later, at the beginning of February, Iranians throughout Europe are making their voices heard. On February 8, 2019, in Paris, at 2pm, they will march in large numbers in a demonstration to condemn the mullahs’ terrorism, human rights violations and demand recognition of their rights to resist and live freely. It is to Iranians and their resistance who intend to give voice to their legitimate demands for regime change and for the recognition of the democratic alternative, which has proven its competence. Their voices need to be heard.